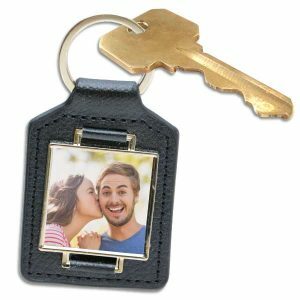 Looking for entirely new way of expressing yourself? 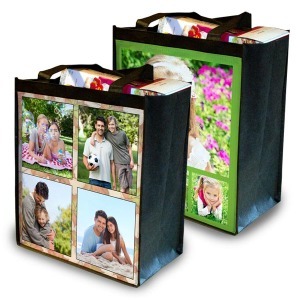 Why not create your own clothes and fashion accessories that show off your favorite photos. 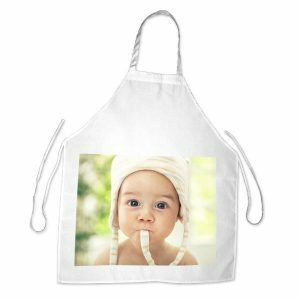 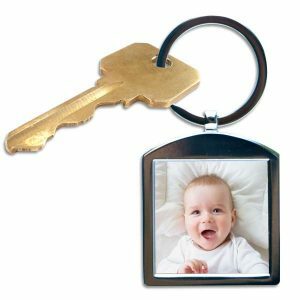 Whether you’re looking for custom T-shirts, hoodies, tote bags, or even a photo apron, we have a wide selection of options that you can personalize with dozens of templates, photos and text. 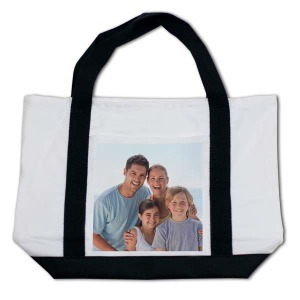 Add character to your daily outfits or create an amazing gift for Mom or your best friend. 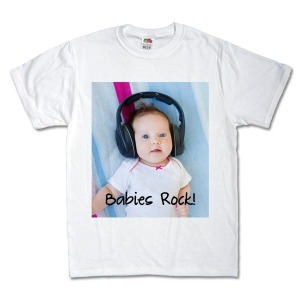 With our personalized clothing options, the possibilities are enless!